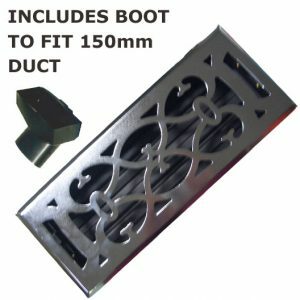 A metal door grille designed to fit in a hole sized 300mm x 150mm. 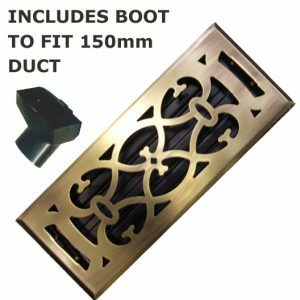 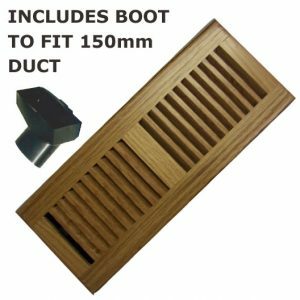 Easy install, this vent will suit a door in thickness from 30mm to 55mm. 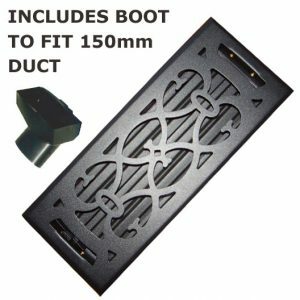 Simple clip-in design eliminates visible screws. 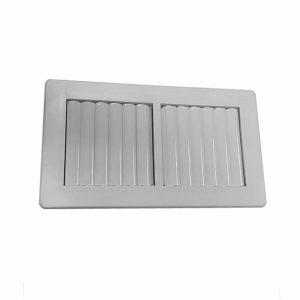 A metal door grille designed to fit in a hole sized 300mm x 300mm. 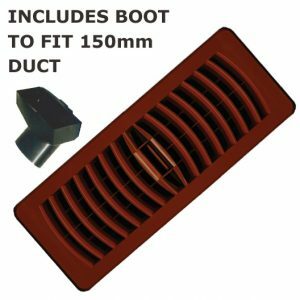 Easy install, this vent will suit a door in thickness from 30mm to 55mm. Simple clip-in design eliminates visible screws. 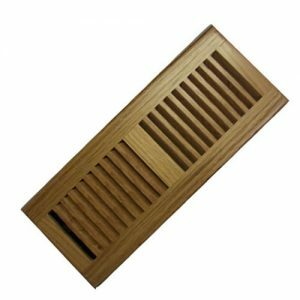 A rectangular shaped double sided door vent designed to aid air extraction in a bathroom. 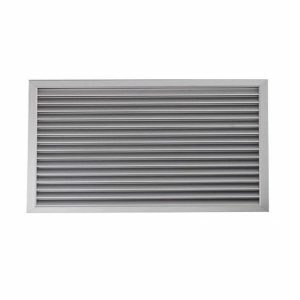 A metal door grille designed to fit in a hole sized 450mm x 150mm. 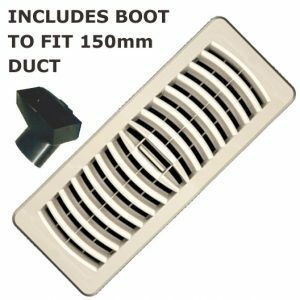 Easy install, this vent will suit a door in thickness from 30mm to 55mm. 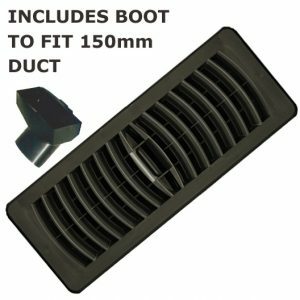 Simple clip-in design eliminates visible screws. 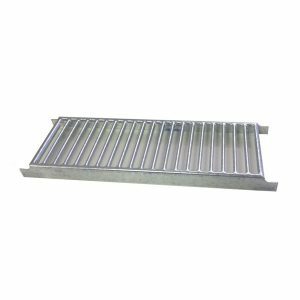 A metal door grille designed to fit in a hole sized 500mm x 300mm. 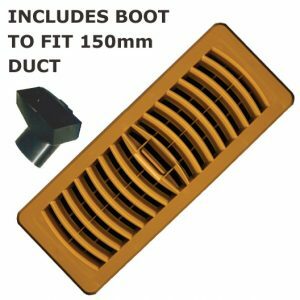 Easy install, this vent will suit a door in thickness from 30mm to 55mm. Simple clip-in design eliminates visible screws. 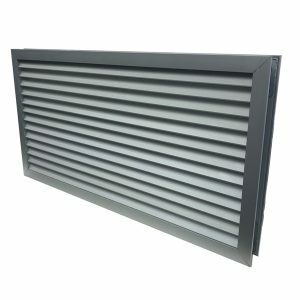 A metal door grille designed to fit in a hole sized 600mm x 300mm. 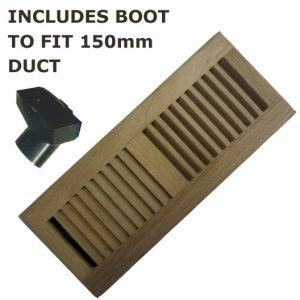 Easy install, this vent will suit a door in thickness from 30mm to 55mm. 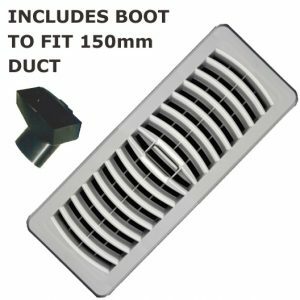 Simple clip-in design eliminates visible screws.